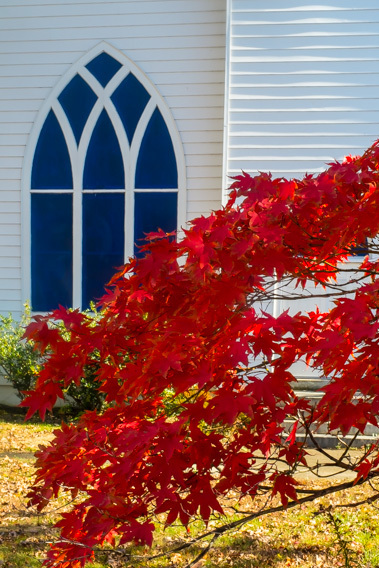 Idylwood Presbyterian Church is a welcoming Christian congregation. Thankful for God’s grace and enlivened by the Holy Spirit, we aspire to demonstrate the inclusive and expansive love of Jesus Christ to neighbors near and far. We invite you to worship with our laid-back and close-knit community! Here's what to expect. There's always something going on at IPC! Find out more about what's happening.